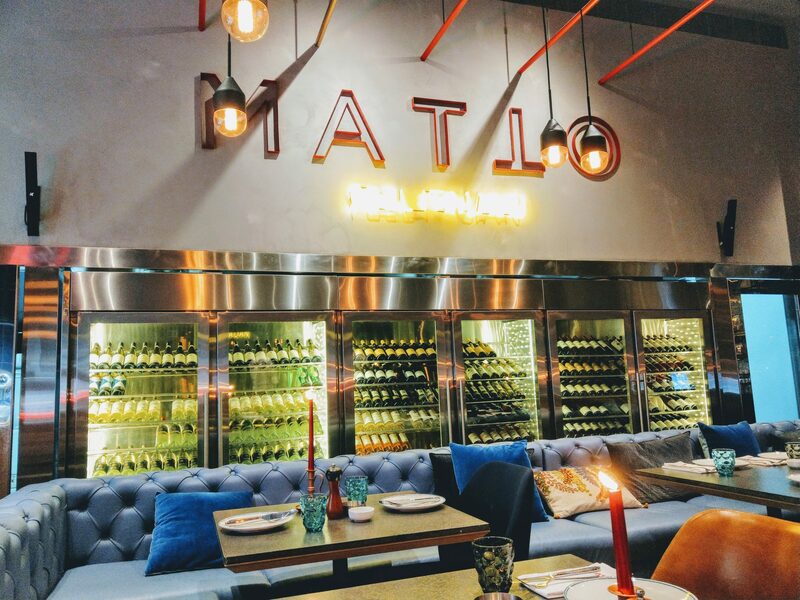 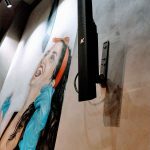 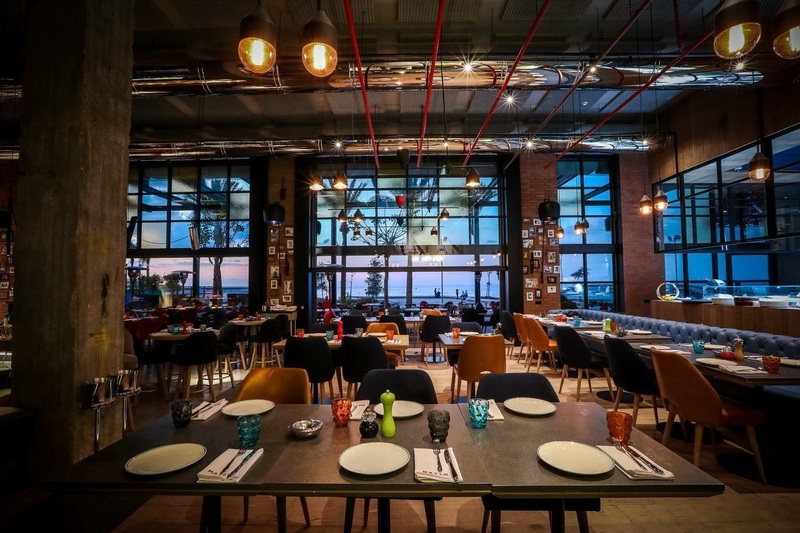 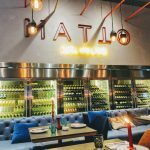 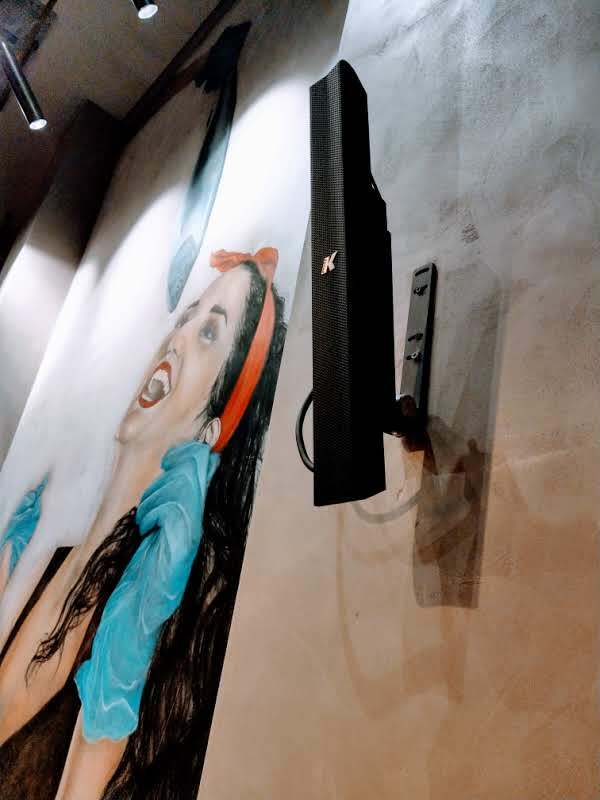 After the great satisfaction of the sound system installed at Matto Dubai, AddMind, the hospitality group behind Matto, required a sound system that suits the new Matto branch in Lebanon for soft background music while the sound is evenly distributed across the restaurant. 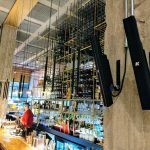 For this,our team installed the elegant line array Kobra series from the Italian brand K-array. 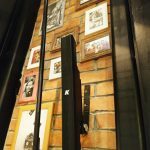 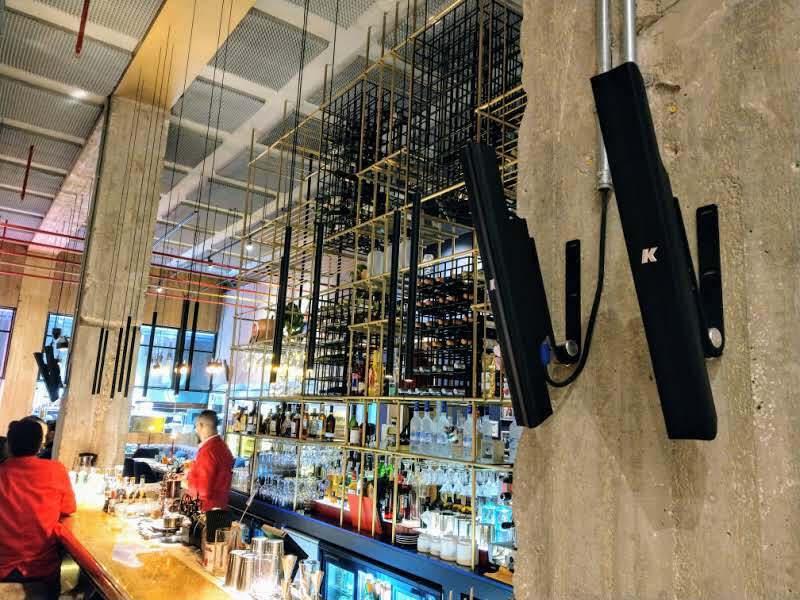 For an even and full sound distribution, seven KK 102 and ten KK52 Coupled with eight K-array KMT18P high performance sub-bass system were installed. 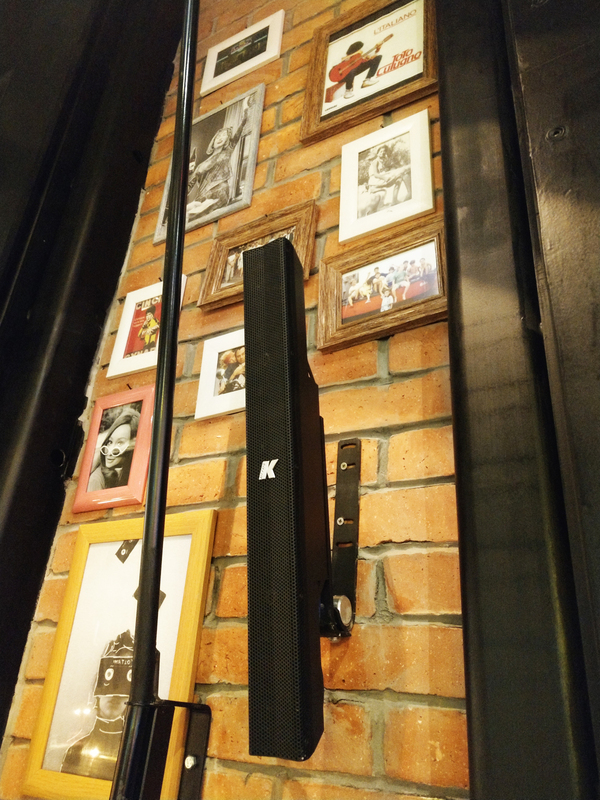 The full audio set-up was controlled with 4 KA24 audio power amplifier and processor.